What Is A Prop Player? | Prop Player Definition - Casino Answers! 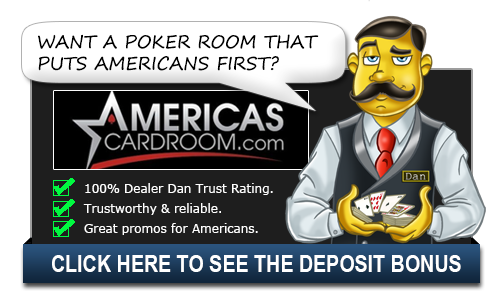 New sites or small sites typically offer players extremely good incentives to play poker at their site. These can range from 100% rakeback, which I would consider the low end of comps, to potentially the equivalent of 150% or 200% rakeback. These offers are not available to new players who sign up on the site, so most amateurs do not even know they exist. Since the point of these extremely lucrative deals is to create action at table games, prop comps routinely come with stipulations about the games you can play. For example, you usually can’t join a table unless there are fewer than five players at it. Many prop players are not allowed to play heads-up, which is typically considered a predatory game. Established sites typically offer rakeback instead of prop deals, which are far less lucrative. Prop players play under the same rules as any other player. They gamble with their own money, not house money. Being a prop player has its advantages and disadvantages. They are compensated for the additional requirements placed on prop players – they may be forced to get up and leave a good game if the table fills. You shouldn’t be afraid that your site allows prop players. They typically are the only way to get games started on the smaller networks. Without prop players, there wouldn’t be any fish. Without fish, there isn’t any money to be won! In the end, prop players provide any important service to a poker room. They help to build rooms and get the gameplay going, but then leave the tables once they get busy enough to succeed on their own. There is nothing worse than joining a poker room and seeing your table dwindle away or even not being able to get a seat at one of the good tables. You will also see prop players frequently at live casinos where they are directed by the floorman to keep a table going. They play with their own money, but are paid an hourly wage by the casino to play at the table. They have no say over which table they play in or even which variant. However, that is about the only rule applied to them and the way they are at the table is just like any other player at the table. They can argue about rules, they can win big money and they can lose big money. This is just a job that they have in which they play poker. They should keep some level of decorum though if they want to keep their job. Typically, they are a knowledgeable player in that this is not the type of job that you would get if you were worried about your bankroll. Players will be seen at the tables wearing an ID badge that identifies them as an employee of the casino. You should never consider them to be fishy though as they have probably played a lot more hands of poker than you have!